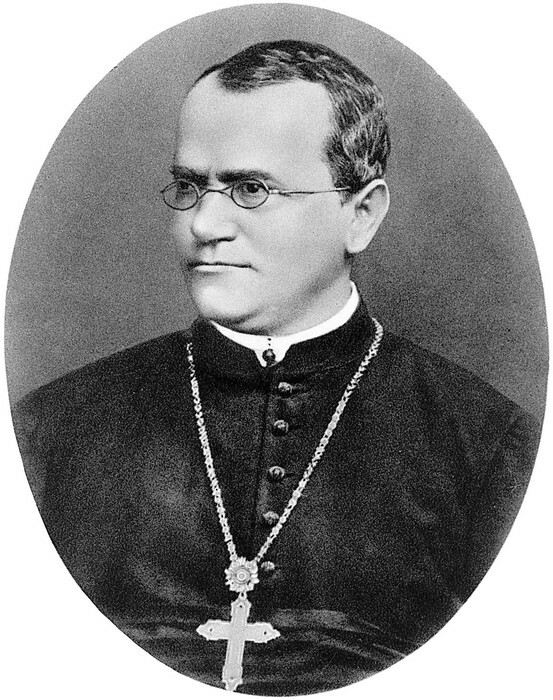 Austrian monk born in 1822, who discovered the basic principles of heredity through experiments in his garden. 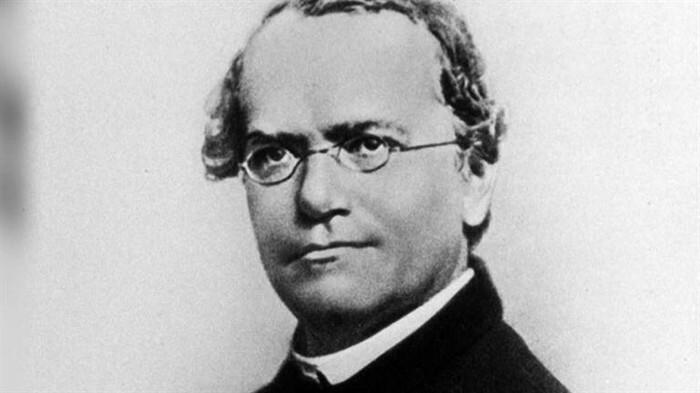 His observations became the building blocks of genetics. 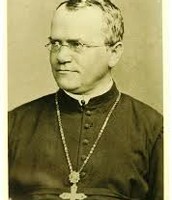 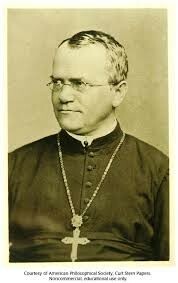 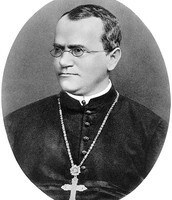 The theories of heredity attributed to Gregor Mendel, based on his work with pea plants, are well known to students of biology.